One of the biggest consequences of the 2007-2008 downturn in the economy, has been in the house market’s credit and finance sector. In particular, before the recession, it was fairly easy for many to get the finance to purchase a home, without having to produce documentation and evidence of an income large enough to cover the costs or repayment, let alone wide margins that would allow to repay the debt incurred in the case of unforeseen events and circumstances that would cause economic hardship. Back in the day, finance was often provided based on “stated income”, which is very rarely the case nowadays, putting large categories of people in a situation of non eligibility, or for insufficient amounts and on punishing terms even if the request for finance, typically a mortgage, is approved. The restrictions have determined a total swing in the other direction compared to the easy accessibility to credit which was so common before and which determined a “bubble” in the house market that eventually burst and brought the market down. Even with an upturn in recent years, following a market stabilization, many are not in the condition to even apply for a mortgage or get pre-qualified, and many fail to close a mortgage deal even after passing the first few stages of an even more complicated process. This situation has created a vast niche of potential buyers in long term planners of the purchase of a home. Now, many have to plan many years ahead before being able to understand and prepare for a loan or mortgage application, while in the meantime having to use alternative lodging solutions, including costly rentals which just further delay the process subtracting precious funds from what is necessary to get into a position of eligibility for credit. This has determined a strong resurgence of an old form of sale/purchase of residential and commercial buildings, which was already used in a small percentage of real estate transactions which were suited for very specific deals in peculiar sets of circumstances. Above all, rent-to-own and lease-purchase agreements are gaining momentum in the real estate sector, as a way to provide a path to ownership which would otherwise be impossible or undesirable due to the harsh terms, and away from a permanent condition of tenantship. 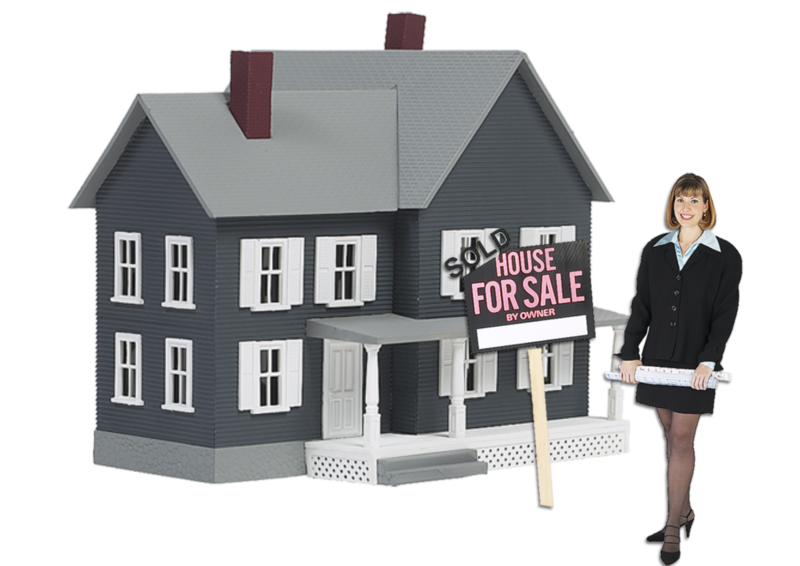 With carefully crafted lease-purchase and rent-to-own agreements, it’s possible and desirable to acquire real estate properties, both residential and commercial, in a way that both sellers, who more easily can find a buyer, and buyers, who find more flexibility in finding the finance necessary to fund the purchase. The recently mainstream method of selling and buying a property through a realtor and a realty agency is appearing in many cases as obsolete; while still being the best option in many cases, it’s not the only real way to sell or buy anymore, without comparing it to other methods, which definitely see lease-purchases and rent-to-own transactions in steady and inevitable rise. Always make sure you weigh pros and cons of both methods and do your research to find out which is the best to address your needs and requirements before committing to either one, or the other few methods which complete, albeit in minor percentage, the whole real estate investment world.